Creatine ethyl ester. It provides 3000mg of Creatine ethyl ester hydrochloride per daily dose. Creatine hydrochloride. Excellent absorption and solubility and high bioavailability. Creatine Ethyl Ester (CEE) consists of adding an ester to a creatine monohydrate which enhances the muscle growth, strength and performance. Its high bioavailability also results in a faster increase of muscle creatine, obtaining immediate results without doing a loading phase. 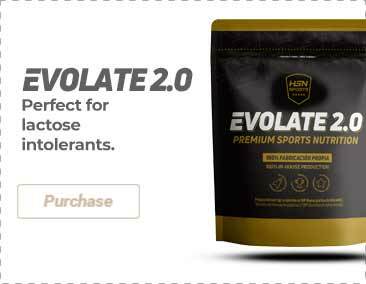 You will find the best creatine supplements in HSN. Some of them are those that combine Ethyl Ester with creatine monohydrate. Check our complete catalog and place an order.